Any large and wide-reaching early childhood program is likely to have a centralized database and tracking system. But what happens when you also offer screening through ASQ® Online and you can’t collect all your data at a single access point? Help Me Grow Orange County is a leader in developmental promotion, early detection and connection to developmental services for young children and their families. 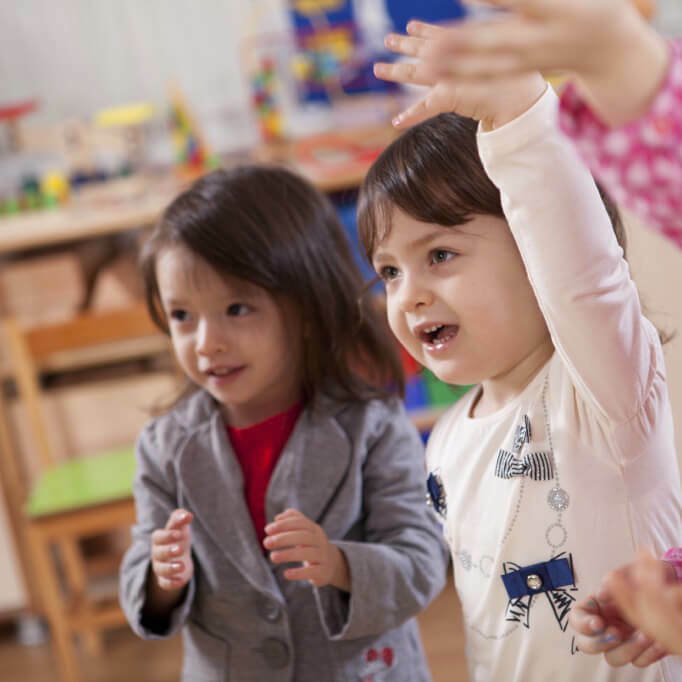 Utilizing a call center access point, Help Me Grow serves more than 3,000 children per year and facilitates developmental screening using a variety of online screening tools, including ASQ®-3 and ASQ®:SE-2. Help Me Grow connects children and their families to services to enhance the development, behavior, and learning of children birth through eight years. 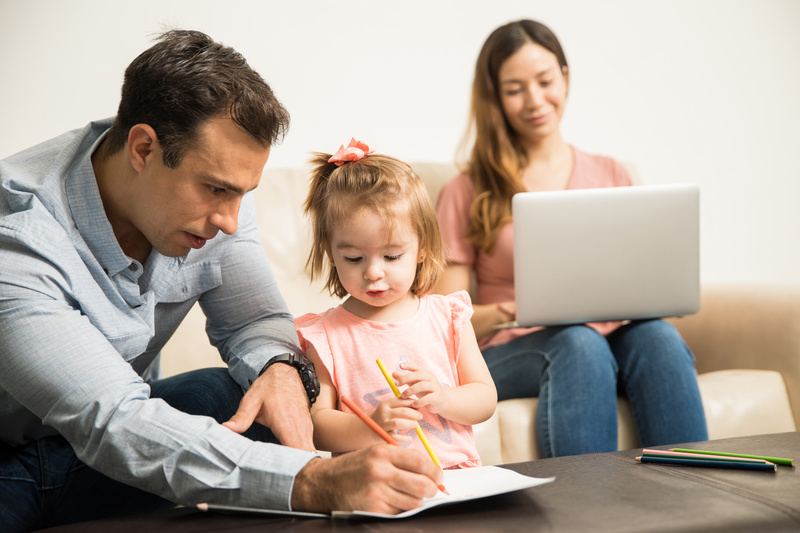 An ASQ® Enterprise customer since 2010, and an ASQ user for years before that, Help Me Grow Orange County started out using paper copies of questionnaires but quickly transitioned to offering ASQ® Family Access so families could complete questionnaires online. “We’d made an improvement in our processes by moving away from hard copies, but our team still had to manually enter ASQ results into our own system,” she explains. That’s because Help Me Grow Orange County has a sophisticated central database where they track each family’s case. It’s called the System for Tracking Access to Referrals database, or STAR, and it retains child and family demographics, details about developmental concerns, screening results, and a complete record of each interaction, referral, and outcome. STAR is also used to communicate with families and share referral outcomes and screening results with physicians. Until recently though, getting ASQ screening results into the STAR system was a bit of burden. Hernandez’s team would have to log into ASQ Online, open the child’s profile, print out the Information Summary Sheet, and key results into the screening module in STAR. Sometimes there were so many screenings, student interns and volunteers were recruited just for data entry—especially when volume was high while Help Me Grow supported screening efforts with the local children’s museum and preschools. In 2014, Brookes Publishing launched a solution that would eventually connect the dots for Help Me Grow Orange County and save the program tons of time: an application programming interface (API) for ASQ Online. The API allows ASQ Online to be linked to another database management system, such as an electronic health record or a system, like Help Me Grow Orange County’s STAR. It’s an automated way to export and import child data between an ASQ Online account and other systems. “When the API became available we wanted to utilize it because of the efficiency and cost savings we thought it would bring, and the time it would save our team members,” recalls Hernandez. She adds that automating the transfer of screening results would also help ensure accuracy. Hernandez purchased the API and enlisted IT staff (hers was an outside vendor) to use the functionality to build a bridge between ASQ Online and STAR. They were even able to customize some fields to transfer the exact information the team needed, such as the child’s physician and early care and education site. Help Me Grow Orange County just began using their newly integrated system in January 2018, but Hernandez says the API has already had a positive effect. These time savings also equate to greater capacity to serve the community. Hernandez says that one of the biggest wins that came from implementing the API is that other Help Me Grow affiliates from around the country can benefit from the technology development that Orange County and its IT vendor already did. Currently there are nine affiliates using the same data system, STAR, and seven of those are using the ASQ Online API linked to STAR. As additional Help Me Grow affiliates complete their STAR customizations, Hernandez expects they will also take advantage of the API technology. Three new affiliates implementing their call centers are already planning to! And speaking of wins, Help Me Grow Orange County won the 2017 10K Innovation Challenge at the Help Me Grow National Forum for how it’s using the API. Congratulations! For more information about the ASQ Online API, visit our FAQ page and/or contact your sales representative. Learn more about Help Me Grow.